Cold Chisel never become old Chisel. 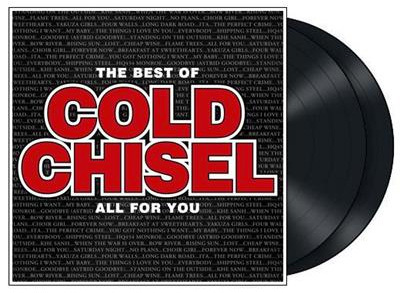 The songs on the compilation All For You: The Best of Cold Chisel – released on vinyl for the first time – sound as vital as when they were first released. Of course, the new deluxe vinyl edition of the Chisel best-of, All For You, doesn’t answer that question, though it’s interesting to note that East is represented by seven songs, while Circus Animals contributes four. 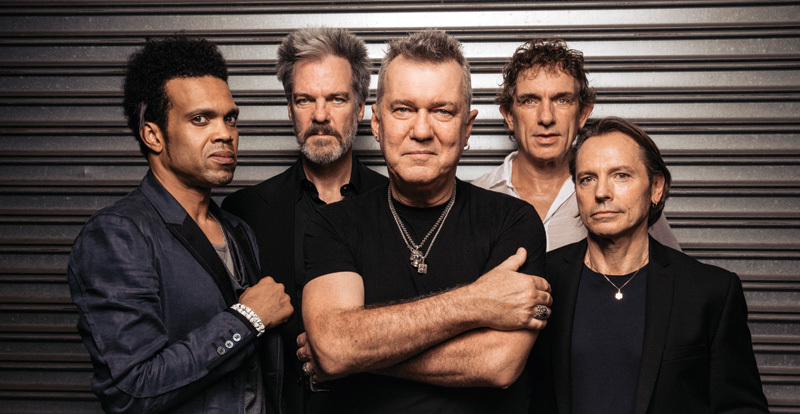 Cold Chisel is the most Australian of bands. Go to any town and you’ll find Chisel fans, many of whom will still be playing their original vinyl albums. 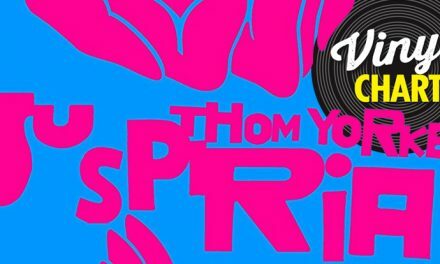 The original All For You was issued in 2011, though this is its first vinyl outing, and it adds songs from two subsequent albums: 2012’s No Plans and 2015’s The Perfect Crime. 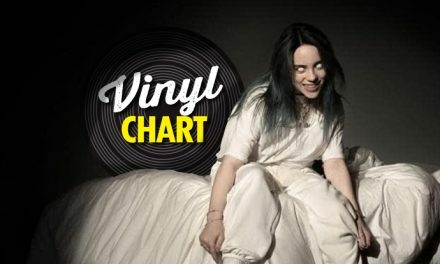 The 26 tracks, spread over two records, are drawn from the band’s eight studio albums. Chisel didn’t really hit their straps in the studio until they teamed up with producer Mark Opitz, who helped them maintain the rage while also delivering classic radio songs, starting with East’s first single, Choirgirl. 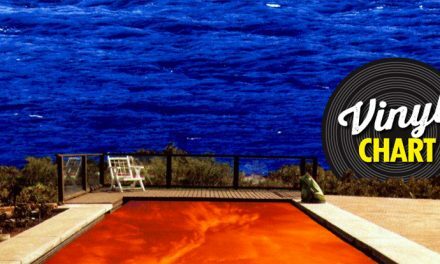 Listening to this compilation you’re struck by the thought: Has an Australian band ever been blessed with so much writing talent? Every band member – Barnesy, guitarist Ian Moss, keyboards player Don Walker, bass player Phil Small and drummer Steve Prestwich – has written a hit. “Could you change, I wonder, if you knew all the things I love in you?” Barnesy asked in The Things I Love In You, one of two tracks here from the band’s underrated comeback, 1998’s The Last Wave of Summer. 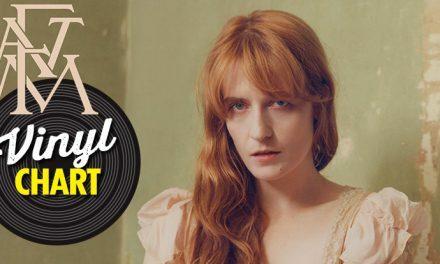 Indeed, many things have changed since you first heard these songs. “The old anger has given way,” Barnesy sings in All For You. The Sweethearts café in Kings Cross is now a McDonald’s, Barnesy doesn’t drink cheap wine anymore, and Ita no longer fronts the Women’s Weekly TV ads. But some things will never change, like the fact that Cold Chisel will always be our most-loved band. And this record shows why. All For You: The Best Of Cold Chisel is out now via Cold Chisel Music/Universal.